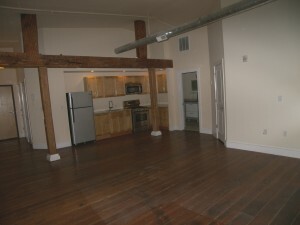 Post Auction and Bank Owned Old City Condos at 38 N. Front. 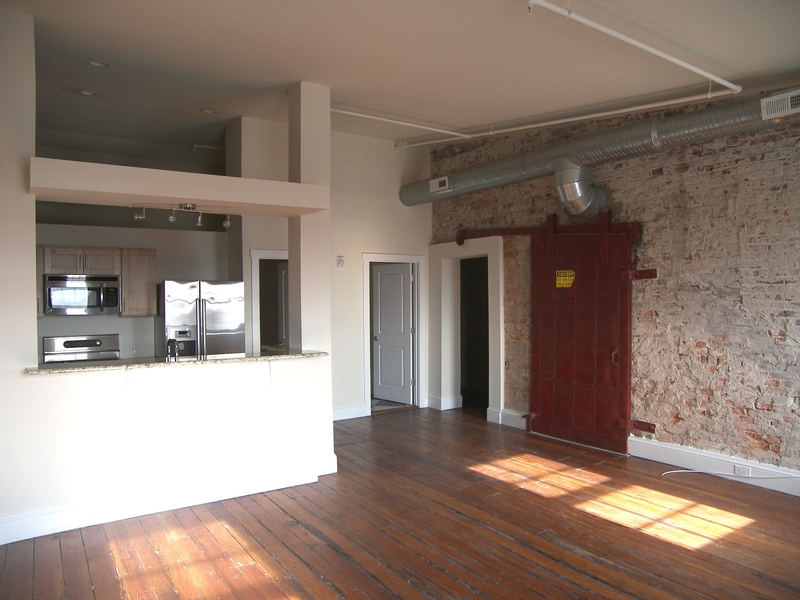 St.
We just listed the dozen remaining units at the Winne building at 38-44 N. Front in Old City. 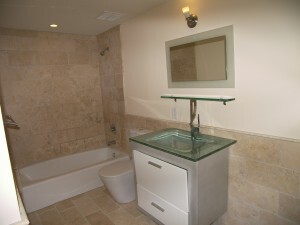 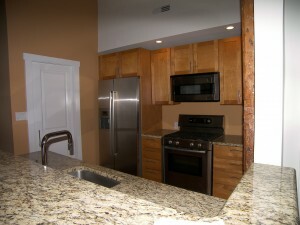 Finally, these units have great prices on them, and they are in the process of being FHA approved. 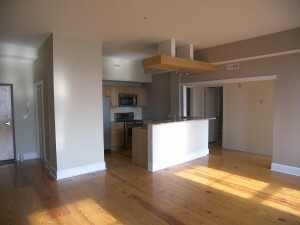 From one to two bedrooms, priced as low as $216k! Give us a call at 215.521.1523 to make an appointment to see these groovy Philadelphia Condos today!